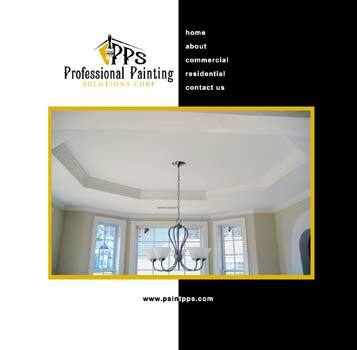 Jason Thibodeau, owner of Professional Painting Solutions LLC, had his girlfriend design a simple, informative website which Designed By Day then turned into HTML/CSS and installed a lightbox image viewer so clients could quickly access his recent project work samples. Jason's professional painting work is outstanding. Jason and his team stripped, power-washed and re-painted my farmer's porch and did an oustanding job of it. Jason even went so far as to locate new posts and replace the existing ones which had rotted.